I really hope everyone is having an EXTRAORDINARY day. I Know… I am so darn lucky! Make sure to stop by and check out the tutorial! Thanks for another link party! I linked up a healthy and tasty, “Hummus Among Us” Recipe (#185). This is a great last minute snack when those unexpected guests stop by. Hope you like it! Have a great week! thanks for hosting Desiree…love seeing your fun stickers! Have a super day! Thanks 4 hosting Desiree. Thanks for hosting, Desiree! Have a fabulous day! thank you for hosting! i love the bracelet! i wish i had more patience for jewelry crafting! Thanks for hosting. 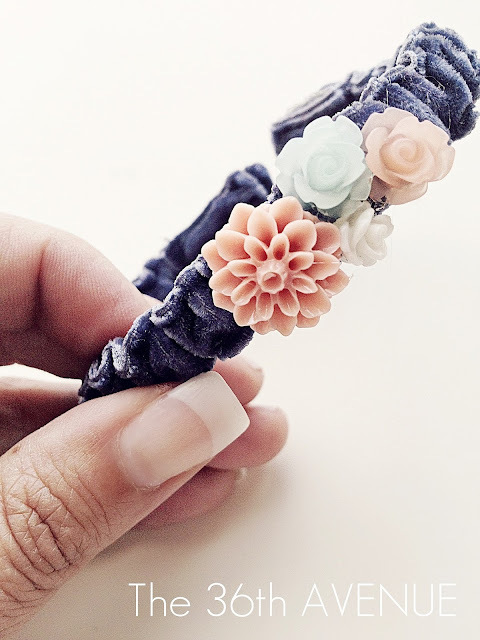 Your bracelet is too cute!